Are you part of the open water community that flock to the frigid waters on a daily basis? 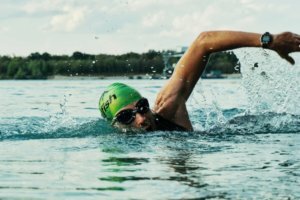 Make 2018 the year you sign up for an open water swimming race. Mountain running is great for physical & mental health. And it's also easy on the wallet too. It's no wonder mountain running is taking the world by storm. 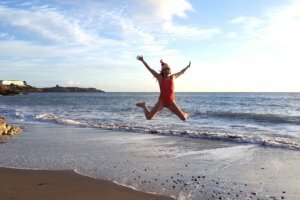 Dive into the holiday season and check out 12 of the best Christmas Day swims in Ireland that are sure to add some excitement to your celebrations. 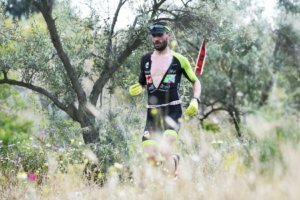 Adventure racing is not for the faint of heart and pushes even the toughest athletes to their mental, physical, and emotional limits. 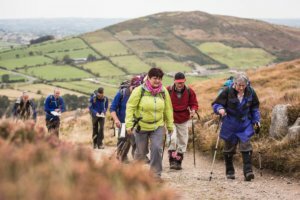 Get together with new mates that enjoy a good trek as much as you and embark on a gorgeous journey with some of the best walking festivals in Ireland. 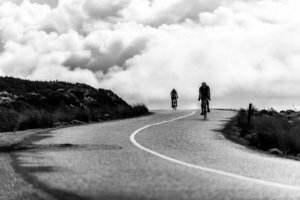 Get up and get out in Ireland's gorgeous landscape, pushing your limits as an athlete! 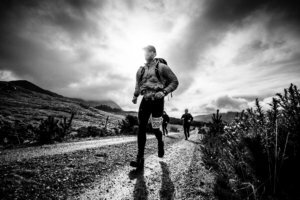 Here are 10 of the best adventure races in Ireland coming in 2019. 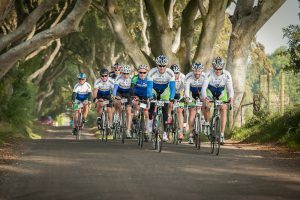 We've put together a list of 10 amazing cycling races and events in Ireland that you will absolutely not want to miss in the new year! 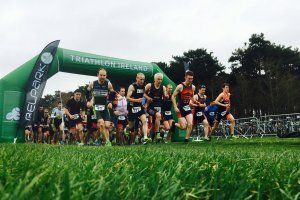 Whether it’s your first or your 50th triathlon, here are the best triathlons in Ireland for 2019, ranging from your sprint to your middle distance tris. 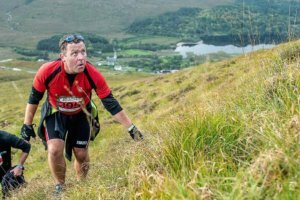 We've put together a list of some of the most exciting trail running events in Ireland in 2019. And there is something in there for all levels of fitness. 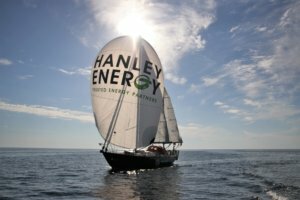 In a daring feat of skill and endurance, Irish Sailor Gregor McGuckin embarked on a round-the-world expedition, and performed some heroics along the way.